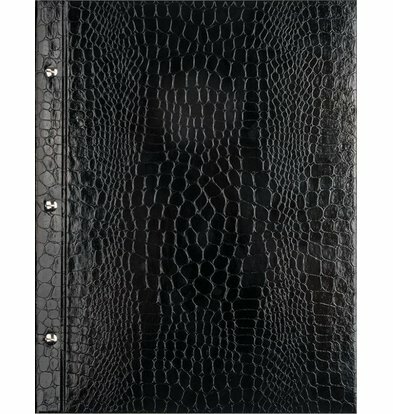 > The with the handy 'matted screw system "carried Library Croco menu is easy to complete and provides a wonderful menu presentation for your guests. 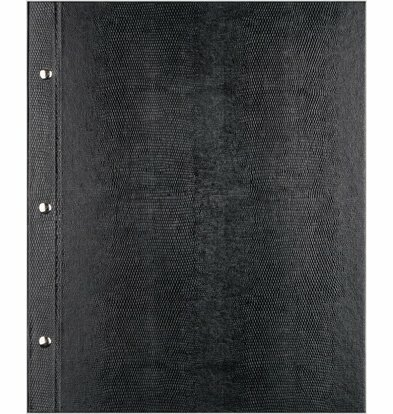 Equipped with transparent blades, you can impose your menu and shape as you want it. 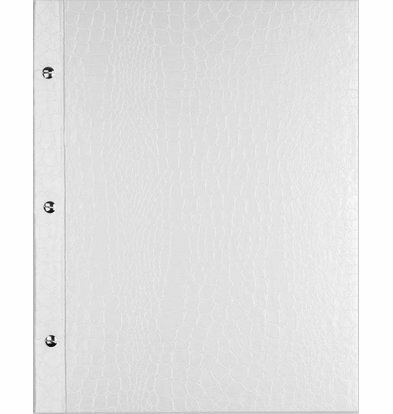 The chic white Croco Library menu on A5 format is especially handy size for any modern catering environment. These menus are available with special discounts of 22% at XXLhoreca.